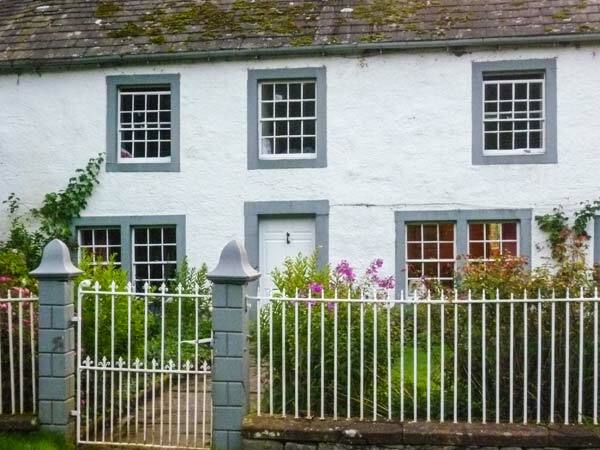 Townhead Farmhouse is a character, semi-detached cottage situated five miles from the village of Pooley Bridge. The cottage sleeps six people and has one double bedroom, one twin and two singles, together with a bathroom. Also in the cottage are a fitted kitchen with small dining area, dining room with woodburner and sitting room with woodburner. Outside is off road parking for 2 cars and a lawned garden with furniture. 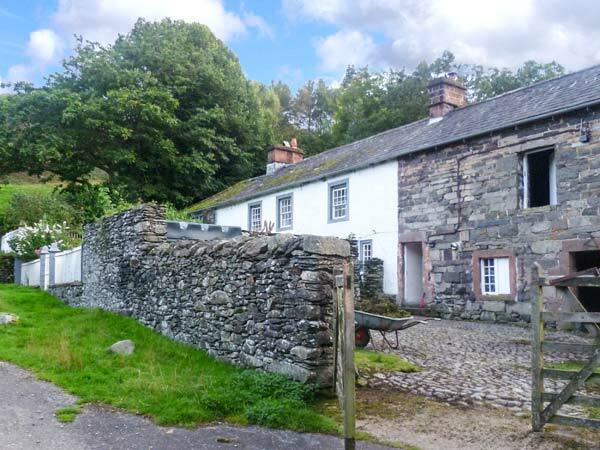 Situated in the Lake District National Park, Townhead Farmhouse is a lovely family holiday cottage all year round. Four bedrooms: 1 x double, 1 x twin, 2 x single. Bathroom with bath, shower over, basin and WC. Ground floor basin and WC. Kitchen with small dining area (seats 4). Boot room. Dining room with woodburner. Sitting room (seats 5) with open woodburner. Oil central heating with woodburners. Electric stove, electric hob, microwave, fridge, freezer, washing machine, tumble dryer, TV with Freeview, DVD, WiFi. Fuel, power and starter pack for woodburners inc. in rent. Bed linen and towels inc. in rent. Highchair on request. Off road parking for 2 cars. Lawned garden with furniture. Two well-behaved dogs welcome. Sorry, no smoking. Shop and pub 5 miles. Note: Property accessed via three stone steps, please take care. Note: No mobile phone reception. Note: Stream opposite cottage, which is at the bottom of a very steep bank, children must be supervised at all times. Note: Road to cottage is narrow and steep, a four-wheel drive may be required in winter. Note: Due to the location of the property, WiFi is suitable for browsing only and not for streaming or downloading.